Orthopedic trauma can be defined as having a severe injury to any part of the musculoskeletal system. In many cases, orthopedic injuries will be the result of sudden accidents and could require immediate medical care. For the most part, orthopedic injuries are not life threatening. These types of injuries will typically relate to a person’s bones and/or joints. Orthopedic injuries have the potential to cost hundreds of dollars in medical expenses. The majority of these injuries can also result in a worker’s inability to earn an income. If you have sustained an orthopedic injury due an incident that occurred at your place of work, you may be qualified to obtain financial compensation to help you cover medical costs and other expenses. Consider seeking the legal advice of a workers’ compensation lawyer who can guide your through the process of filing a claim. A sprained ankle can occur as a result of a high-impact activity. This activity can generally involve fast moving as well as sudden twists and turns. A sprained ankle can be painful and it can also make it very difficult for a person to stand for long periods of time. The ACL is a ligament that runs through the mid knee. An injury to a person’s ACL has the potential to affect certain legal bones. Tearing an ACL can affect a person’s ability to bend his or her knee and could lead to the inability to be stable while standing. An injured meniscus can affect a person’s ability to carry weight. The injury can take place if a person has turned his or her body suddenly while keeping the bottom of the foot in place and the knee in a bent position. This type of injury has the potential to cause extreme heel discomfort. The repeated straining of the ligament, which joins the heel bone to the toes, generally causes plantar fasciitis. Common symptoms could involve weakness in the affected area as well as pain and inflammation. A shoulder dislocation, also known as a labrar tear is a generally easily diagnosed. The dislocation can cause extreme pain and could cause the arm or shoulder to look out of place. Slip and falls are common causes of shoulder dislocation. Many orthopedic injuries can quickly result in severe trauma and pain. While these injuries are not typically life threatening, they can result in high medical costs. If you have sustained the injury while on the job, consider speaking to a knowledgeable attorney who can help you obtain financial compensation for your injuries. 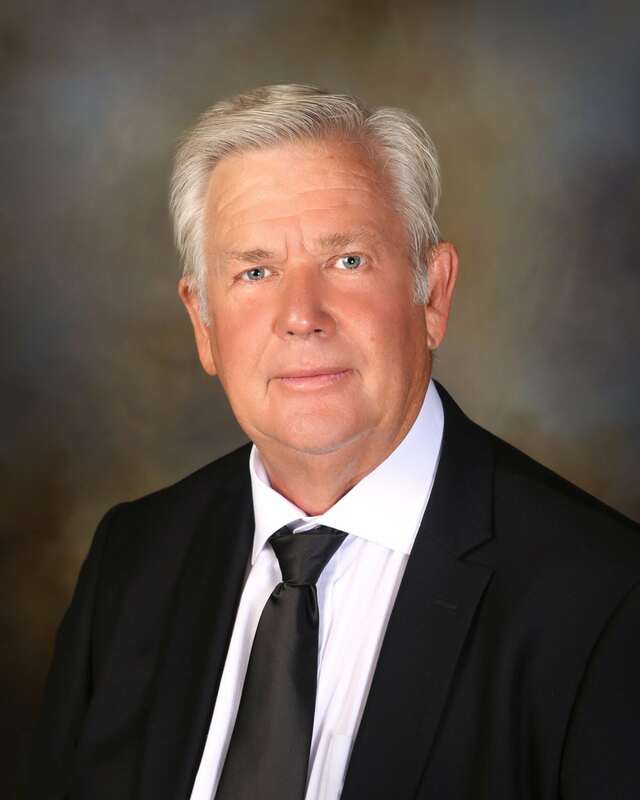 Attorney Albert E. Hirst has over 30 years of experience in dealing with workplace orthopedic injuries. Orthopedic injuries can lead to a person’s inability to work; a proficient attorney can help you obtain the benefits you deserve to assist you through your recovery.